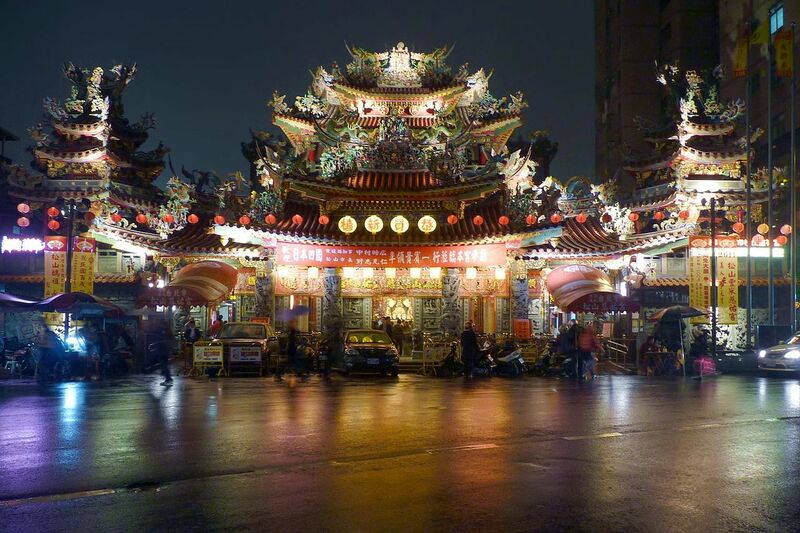 Ciyou Temple in Taipei. Picture via Wikimedia Commons. Taiwan has extended visa-free privileges to Filipino visitors for another year until July 31, 2019. The waiver has also been extended to travellers from Thailand and Brunei, Minister without Portfolio Chang Ching-sen told the state-run Central News Agency yesterday (Wednesday, June 27). Chang said Filipinos will still be allowed to stay in the country for up to 14 days. Taiwan, which is on of the Philippines’ closest neighbours, began its visa-free trial programme for Filipinos in last November. The trial period was supposed to end on July 31 this year. The programme has seen the number of Filipinos going to Taiwan increase from 172,475 in 2016 to 290,784 last year. Over the same period arrivals from Thailand to the Philippines roses from 195,640 to 292,534. The minister added that no other country would be included in the visa waiver programme at this time, citing “border security, social order, and illegal immigration concerns”. Data released earlier this month by the Tourism Bureau showed that the number of foreign visitors to Taiwan in April 2018 was a little over 883,000, including a decline in the number of visitors from Hong Kong/Macau (35.75 per cent) and South Korea (21 per cent). Arrivals from Southeast Asia rose by 14 per cent. Chang said the Ministry of Foreign Affairs and the National Immigration Agency were also examining other ways of making visits to Taiwan more convenient, such as expanding the electronic visa system and granting visa-free or visa on arrival privileges to passengers on charter flights. Tourism is part of Taiwan government’s drive to push its “New Southbound Policy” that seeks to boost economic ties with 18 countries in the Southeast and South Asian regions, including the 10 members of the Association of Southeast Asian Nations, as well as Australia and New Zealand. We have also reported recently that China has announced visa-free travel for its tropical southern island of Hainan.